Website hosting is like booking a place to stay for the specified time. 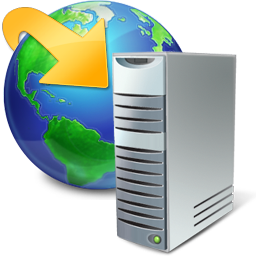 It is something like it provides a physical location for your website to stay. After getting the work done that is website development, there comes the turn to publish it or rather term it as hosting it. Website hosting thus plays a very important role in development cycle of any website. Safe, reliable and trustworthy web hosting keeps your business up 365*7*24. Hence we provide maximum uptime for your business and thus uninterrupted and error free services are provided to you to gear up your business that is available anytime. Thus we provide various web hosting plans which the users can use according to their requirement. We do provide web hosting services on both the major platforms viz. Linux and Windows for different types of users as well as different applications according to their flexibility.